It can be thrilling to click through on all the “2017 predictions” or “what to do this New Year” headlines, but hold off for a minute! Before you do so, did you take a look at what Google has offered your nonprofit? 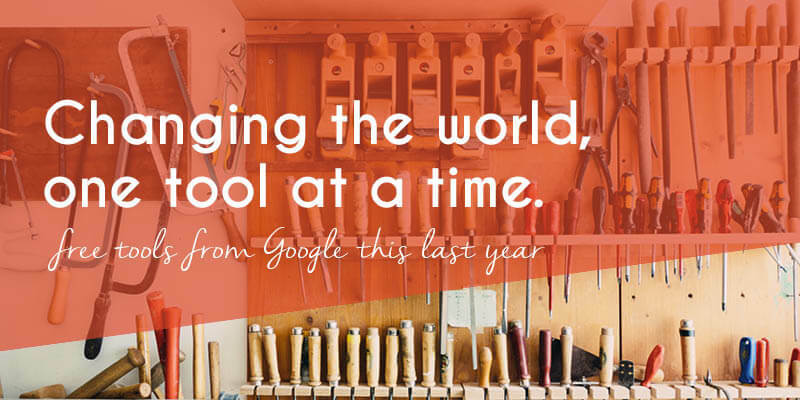 Google just took a step back to recap 3 ways they sought to help nonprofits in 2016, which could show you free tools of which your nonprofit has yet to take advantage. 2016 was a year where you continued your work to change the world; to bring the world a little closer to finding common ground amongst peace, progress, and innovation. In short, Google points out how almost one-third of all internet users are on YouTube. That’s why Google’s nonprofit-exclusive tool “donation cards” have tremendous potential. Basically, donation cards allow you to donate directly from your YouTube video to your organization. Also, with zero processing fees (it’s on Google). Similarly awesome, other YouTube channels can use their video to raise money and directly donate to a nonprofit of their choice. And that nonprofit would receive 100% of the money donated. It doesn’t stop there. They also get your nonprofit started with an outreach toolkit. If you know of a YouTube channel that would be willing to support your nonprofit, point them to this help page for using and managing donation cards. Google recognizes that though YouTube is an incredibly powerful tool for nonprofits, many nonprofits don’t have the resources to create a high quality video. 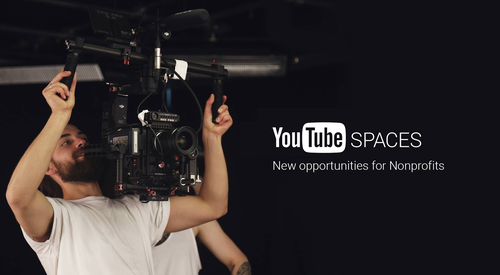 Now, YouTube for Nonprofits is providing state-of-the-art production spaces all around the world for FREE to qualitifying nonprofits, called YouTube Spaces. Beyond that, they created a community that will help nonprofits learn the necessary skills for using this equipment – YouTube Creator Academy. Many nonprofits miss out on what might be the best free resource from Google: Google Ad Grants. Read more about getting your $10,000 from Google with our experts here before you learn what more this free money can do below. If you are using your Google Ad Grant, you may have ran into a common predicament: How can you determine if your Ad Grant is causing increased conversions and actions vs. if it’s something else? Well for starters, you can watch a three minute video. In 2016, Google for Nonprofits partnered with Google’s User Advocacy Group to share 4 tips for keeping your nonprofit safe and secure online. Rather than just providing you with a ton of free resources (which is pretty amazing in itself) they tell you how to use them in a secure manner. There tips in a nutshell? Now continue on with your work to change the world! Just be sure to get your much-deserved free help from your Google friends.